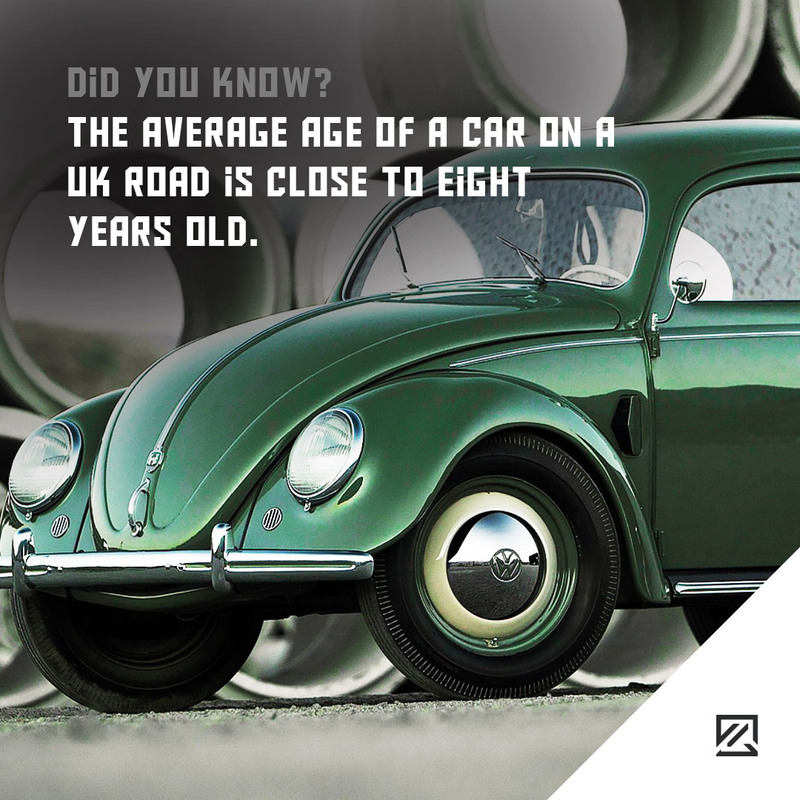 Around a decade ago the average age of a car on a UK road was less than seven years old, but after the recession had hit, many preferred to hang on to their cars for longer. 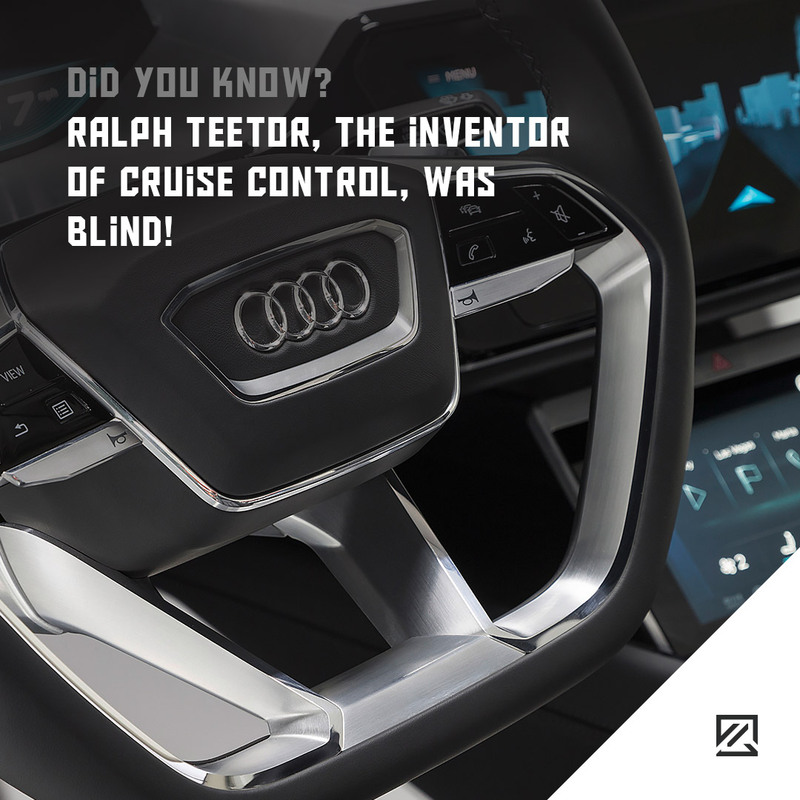 Ralph Teetor, the inventor of cruise control, was blind! Ralph Teetor went blind as a child after an accident. It didn’t stop him creating the speed control device we now know as cruise control though. 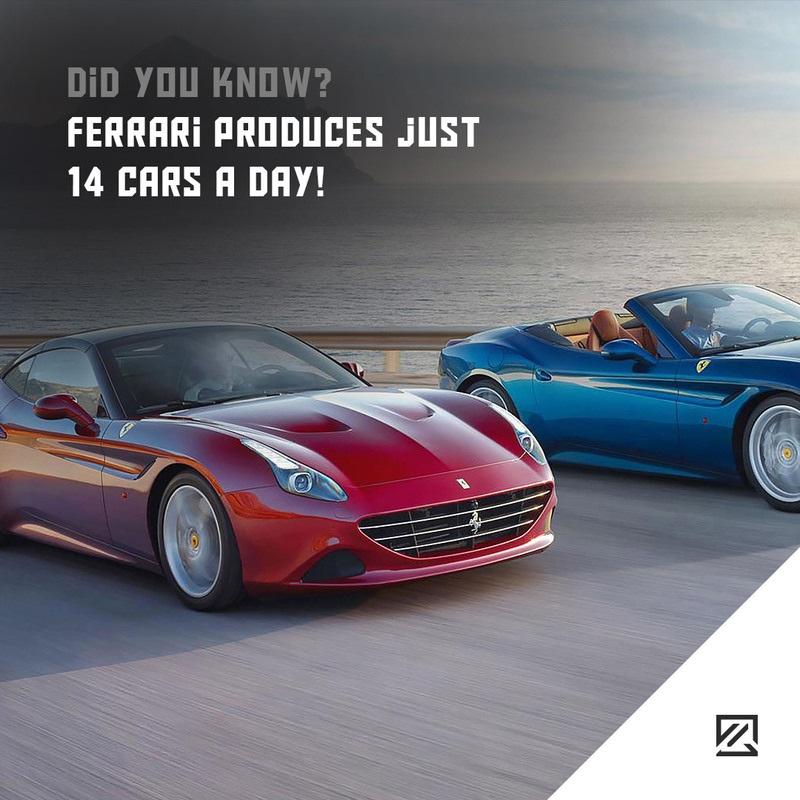 Ferrari produces just 14 cars a day! 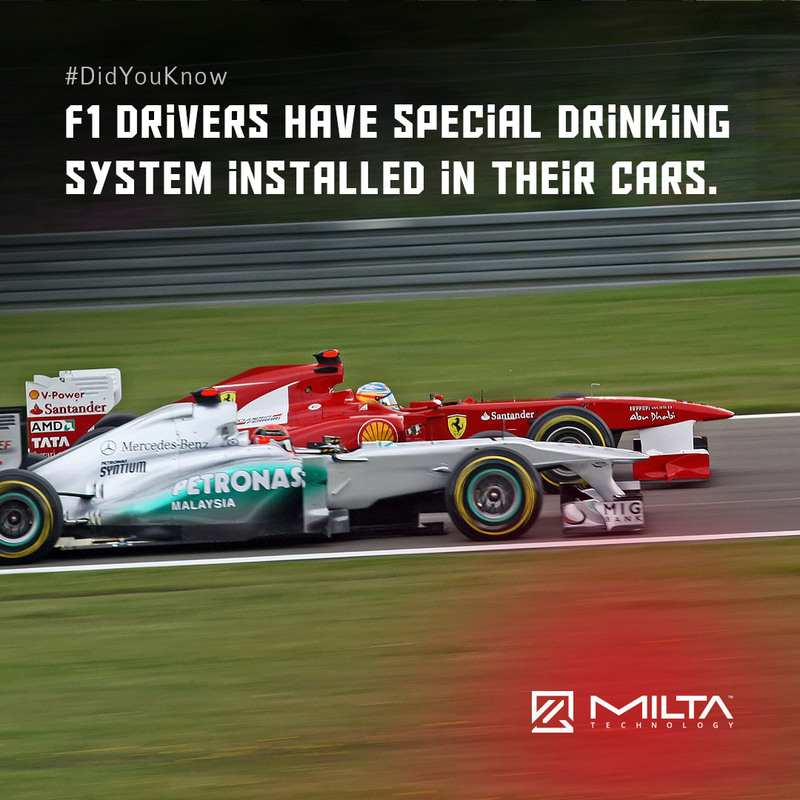 Due to their attention to detail, Ferrari makes a maximum of 14 cars per day. Ford, in comparison, produce between 8,000 and 10,000 cars in a day. 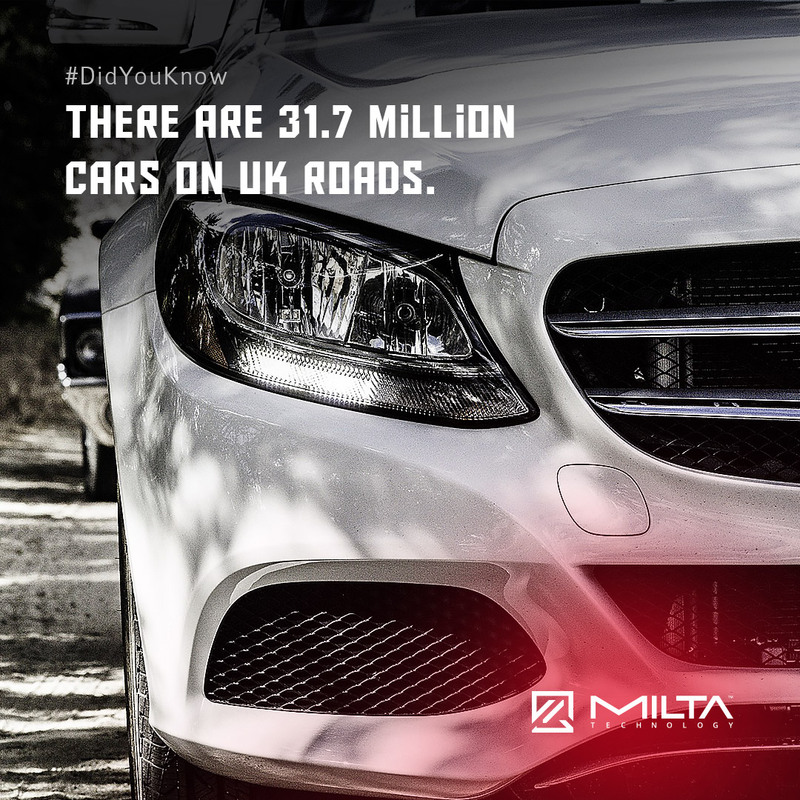 You may be surprised, but last year, there were 36.7 million cars on UK roads. The Driver and Vehicle Licensing Agency statistics show that from 2015 to 2016, the amount of cars registered in Great Britain grew by 2.5%. However, there is still a noticeable declining trend in new vehicles on the road. Tesla Motors is something new and original in the automobile industry. 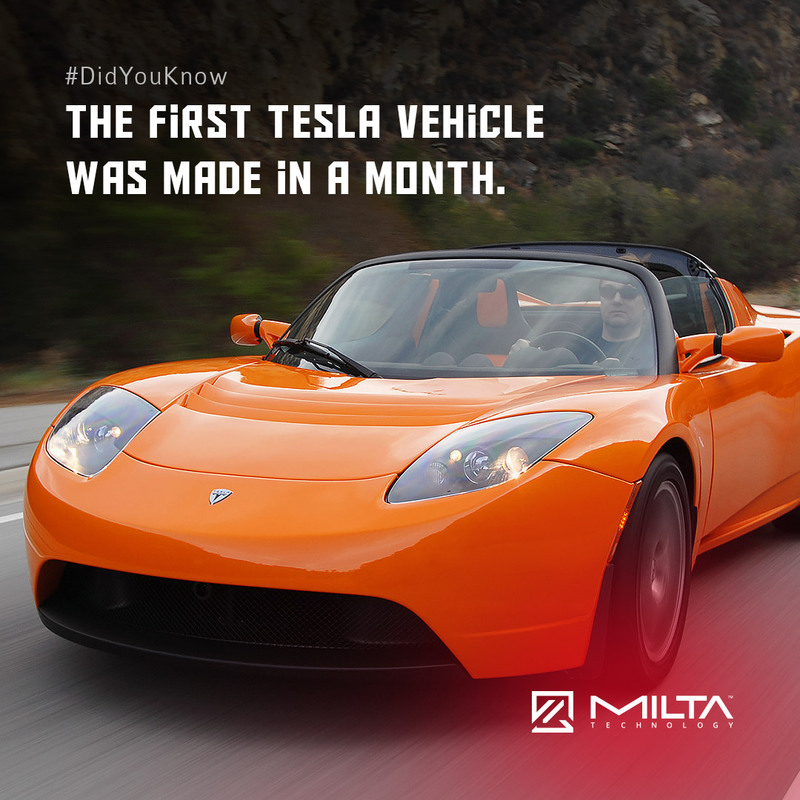 The first manufactured Tesla vehicle was the Tesla Roadster. One hundred cars of this model were made only in a month’s time. The production cost of one car was $100,000. 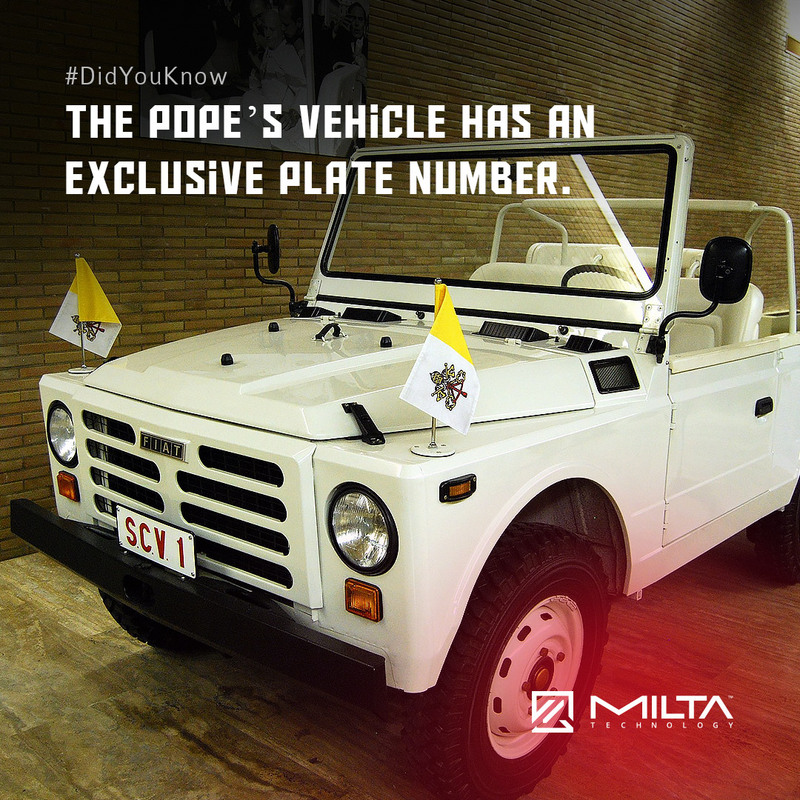 After initial success, they started to manufacture more of them by March 2008. For almost seven years, Turkmens were provided with free fuel by the government. Until 2014, all car owners received 120 litres of fuel as a monthly allowance. Additionally, Turkmenistan is a rich country with different natural reserves. It still continues to provide their citizens free electricity, gas, water and salt. What is the highest number of cars per 1,000 residents? 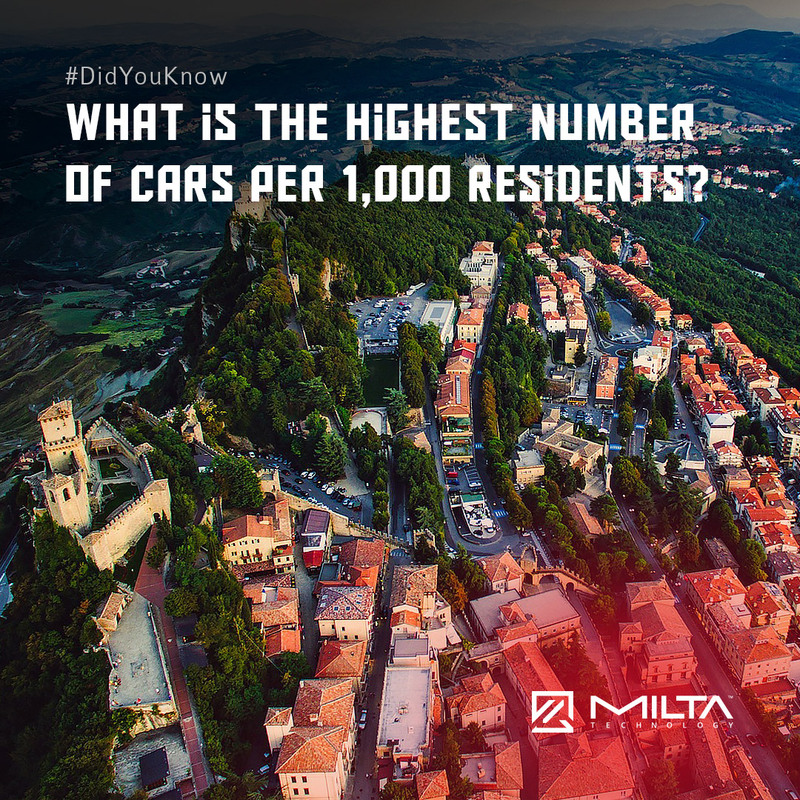 The throne of having the highest number of vehicles per capita is San Marino. This small country, which is surrounded by Italy, has 1,263 cars per 1,000 people. That’s an astonishing number for this little nation. If we look at average results, each citizen has at least one car. 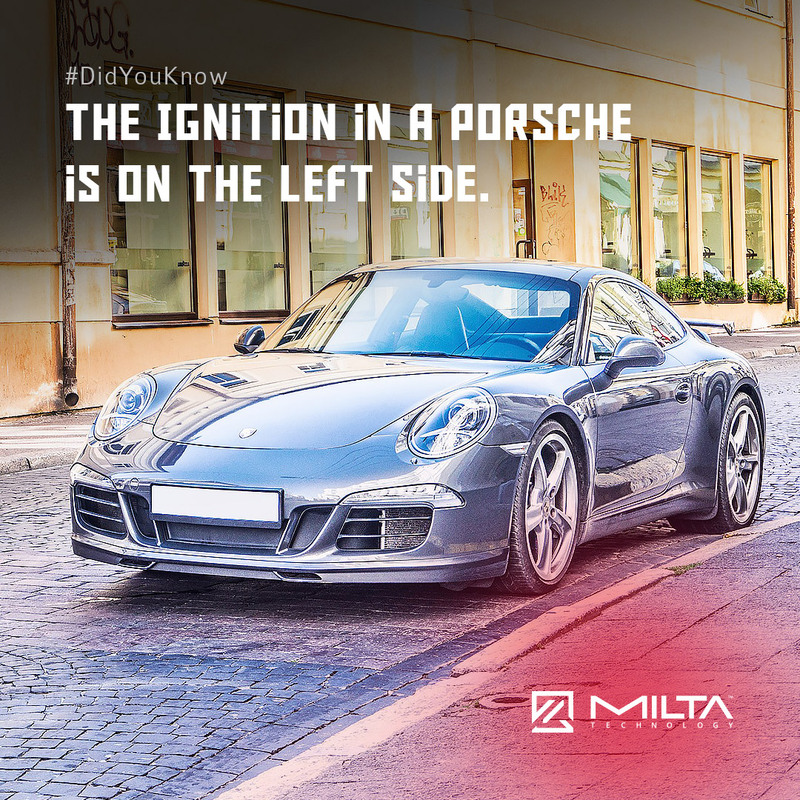 All Porsche vehicles have their ignition on the left side from the wheel. In the past, Porsche was mostly a racing car. Ignition placement helped drivers to save a fraction of a second. They started the car with the left hand while they switched the car into gear with the right hand.